In connection with crossing of my site on ucoz.ru, there were problems with correct display of pages and images, I gradually eliminate this problem. Excuse for inconveniences. Excuse for advertising on my site, it is advertising it is established by a hosting ucoz.ru where there is my site. 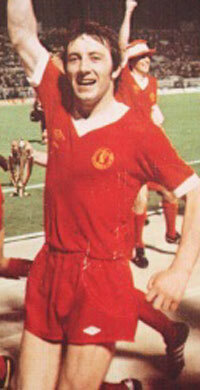 It is a site on the history of Liverpool FC kits, I don't sell a shirts or something another as I am not their owner. В связи с переездом моего сайта на ucoz.ru, возникли проблемы с правильным отображением страниц и изображений , я постепенно устраняю эту проблему. Извините за неудобства. Извините за рекламу на моём сайте, это реклама установлена хостингом ucoz.ru где находится мой сайт. 28 March 2019 Liverpool FC Legends played match versus AC Milan Glorie. For this match was made shirt with special match letter, but shirts fields players and goalkeepers have differents. If you interesting, please, to visit my page about this match here. 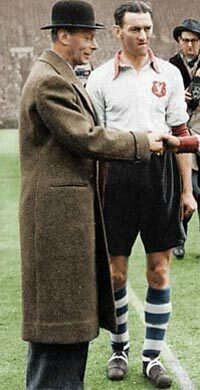 New about Liverpool FC kits in FA Cup Final 1950, If you interesting, please, to visit my page about this match here. Cloring photo by George Chilvers. Else one page in History Liverpool FC kits close, If you interesting, please, to visit my page about away goalkeeper shirt in Testimonial Phil Neal match here. 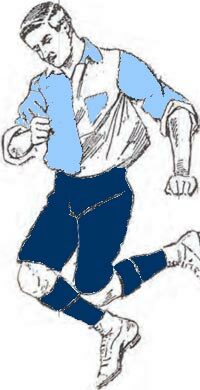 Why interesting about Liverpool kits in first tour in North America, please visit my new page here. 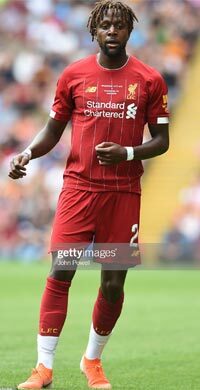 The following page's show images of Liverpool FC players wearing the kits described elsewhere on this website, This is designed to give you a quick guide to the shirts used over the years by Liverpool without having to go throu. Liverpool get a new kit in 1938 - NEW! Who can knows when this photo is made? 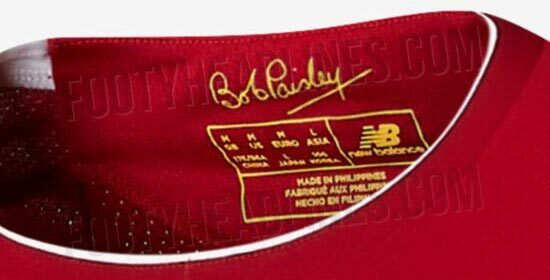 The history Premier League logo on Liverpool FC kits - NEW!